COMMENTS: Holy smokes! I already thought the price for 2 full ounces of mica was awesome, but the spring micas sale WSP offered at 30% off was INCREDIBLE! I scooped up as many of my favorite colors as I could, as this was a SMOKIN' DEAL & I'm really grateful to WSP for offering such a generous sale! I've soaped with MANY WSP micas in my day and already know the quality is outstanding, so these were "pinch me, I'm dreaming!" type prices! I normally stick with what I know, but "Jazzberry Red" was sold out, so I decided to give this color a try. I am SO GLAD I did- it's BEAUTIFUL! 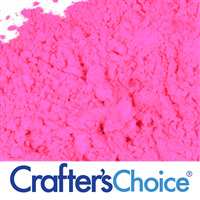 It's like fushia's softer side, while still being highly pigmented! If I had to come up with a new name for this mica, I'd call it "Raspberry Lemonade" because that's precisely what it reminds me of! A brilliant raspberry-type color, but with golden-yellowish undertones! GORGEOUS! At 1tsp/PPO in CP, this mica is stunning & true, and in clear MP base, just a pinch of it delivers jaw-dropping results! I don't think my mica collection can be without this color- it's a keeper from now on! COMMENTS: Such a beautiful pink! I’ve used in melt and pour and cold process soaps, and oil definitely purchase again. COMMENTS: I liked the way the mica blended easily and well. Good color saturation.! COMMENTS: I love this color depending on your soap base start off with a little and you can achieve many colors of pink the more you add the darker the pink. COMMENTS: I used this for a baby shower mp soap order.. Turned out beautiful!! Going to order more soon!! 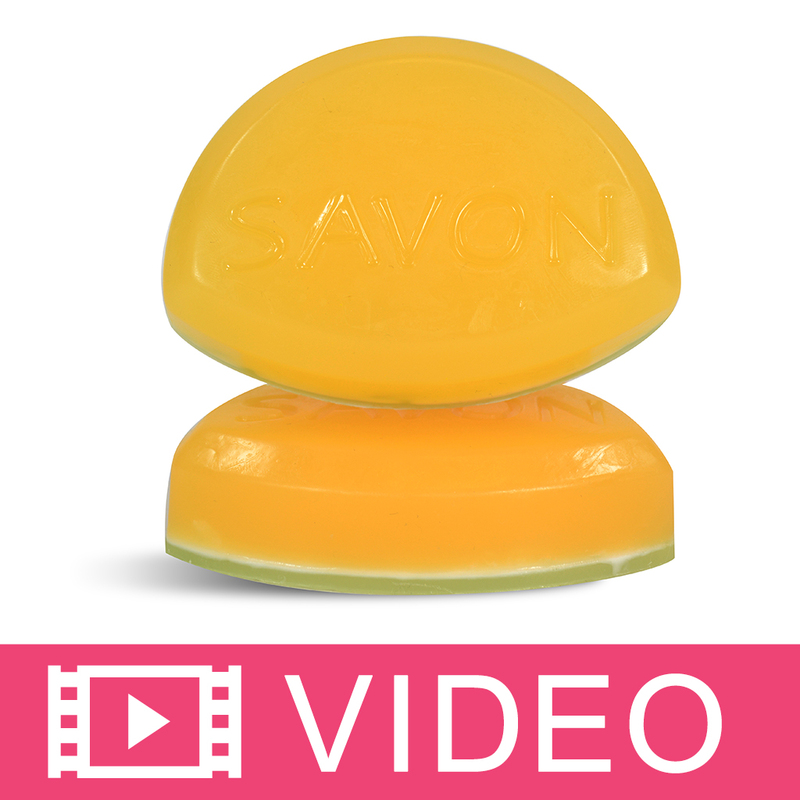 COMMENTS: Worked wonderful in cold process soap. Stayed true to color and blended easily. COMMENTS: I absolutely love this color! It is so pretty and bright and my soaps look lovely. 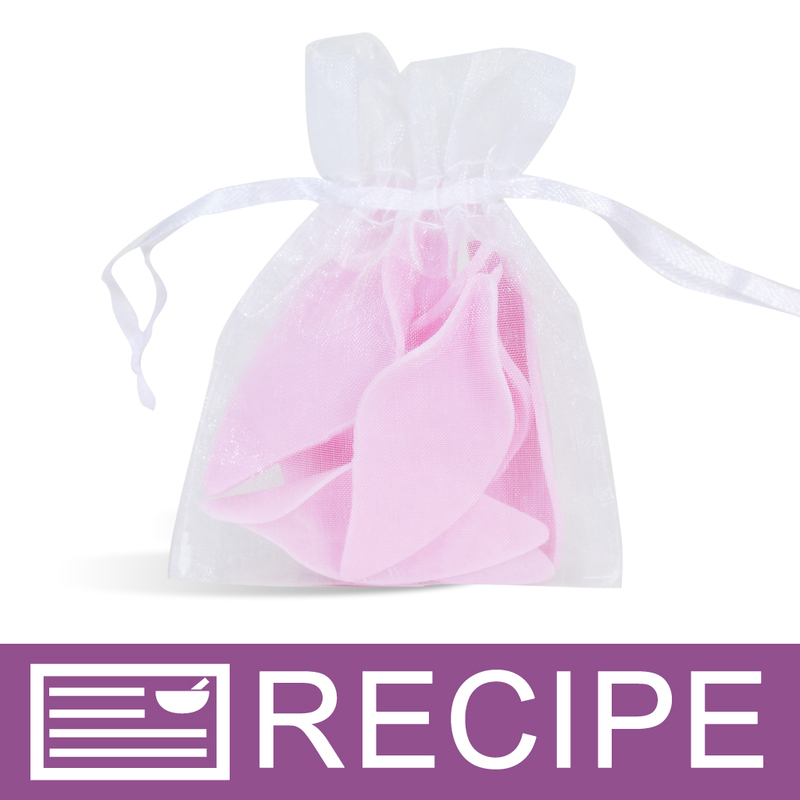 It is easy to use, just mix with a little RA and pour in soap base. It doesnt leave any speckles and just make everything look lovely! COMMENTS: I love this color. I use it in all my products. COMMENTS: Another lovely pink color from WSP. 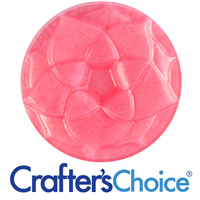 COMMENTS: Finally tried the pink mica I bought a while ago, LOVE it~~~ use it for my pink cotton candy bath bomb, beautiful pink. COMMENTS: Not quite the pink I was looking for, so I used it with a glycerin loofah bar. 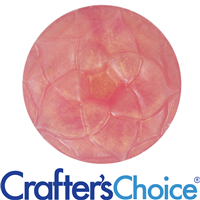 COMMENTS: This is the first soap coloring I have used so I really can’t complain but a little of this stuff goes a long way and creates a beautiful pink in cold processed soap. COMMENTS: Very good pink! It can be pastel or a nice true pink or a dark pink!! Love it!! COMMENTS: Pretty color! Looking forward to using it. COMMENTS: This is such a pretty pink! Just used it in a jasmine M&P soap, and it’s beautiful! ?? a nice pale, pearly girly pink! 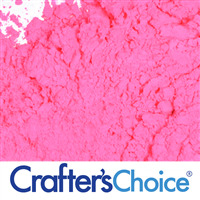 COMMENTS: A soft color that does not need a ton to make a soft pink, you, of course, can use more if you want darker shades. 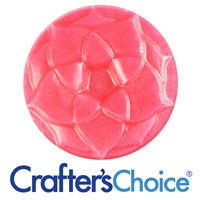 COMMENTS: This is a gorgeous deep rose and would make perfect Valentine themed soaps. COMMENTS: This is the perfect pink you could ever look for. it blends well in the power. COMMENTS: I love love love this pink, it's the perfect pink shade for me! I used it in some cucumber melon melt and pour soap and it worked perfectly for the watermelon pink color as well! Wonderful shimmer too! COMMENTS: Used this lightly for a rose color and am very satisfied. COMMENTS: Beautiful pink color! 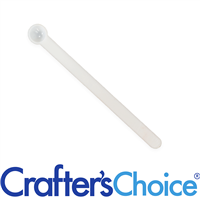 I love trying all the WSP micas, they are high quality and the price is great! This one is a must buy. 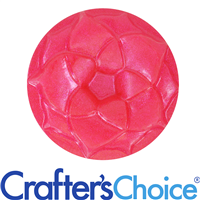 COMMENTS: I used this color in a watermelon M&P soap project and it looked great! COMMENTS: So pretty! Just like the vivid color of a princess dress in a children's book! COMMENTS: A beautiful pink mica. 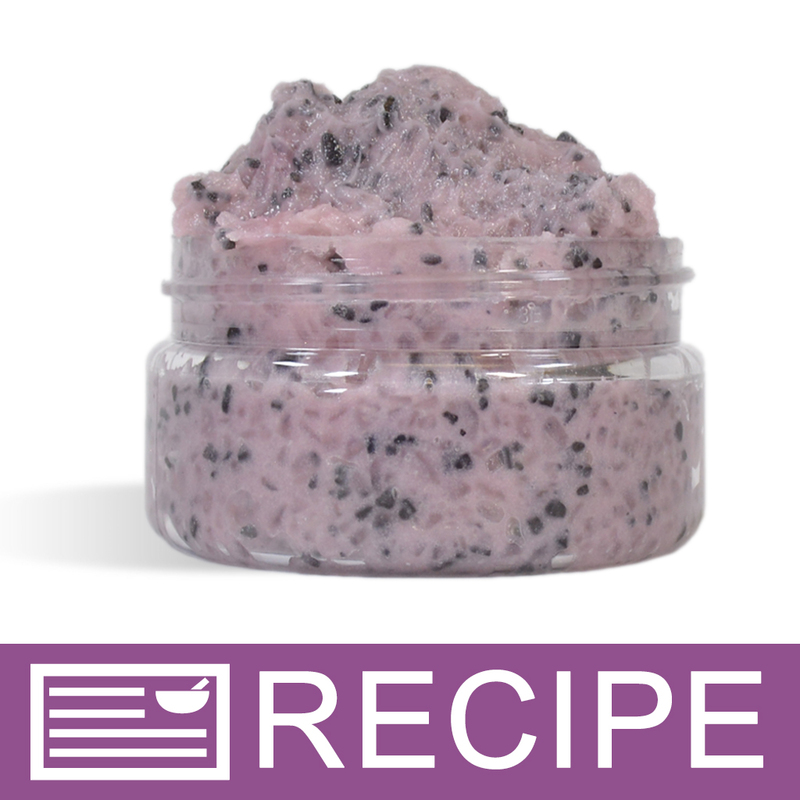 Used in WSP lotion products and plan to use in soap. Will definitely buy again. "I call this my baby pink color"
COMMENTS: I haven't used this shade alone, but when I do I know this will be one of the prettiest chap sticks ever. COMMENTS: worked well at my "perfect" Easter Pink. LOVE this shade! COMMENTS: Super pretty pink. It has done well in all products. COMMENTS: This is my go-to pink mica. Great color. Use a little for light, or a lot for dark. Works perfectly. COMMENTS: So-So! Looks stunning in the jar - but every single product I've tried it in - it seems to disappear - so I've added more & more & it still fades! COMMENTS: I bought the sample size to test in my white M&P. It was a beautiful pastel pink. Will buy again. 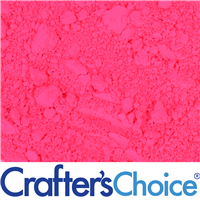 COMMENTS: This is an incredibly beautiful pink colour, no matter how much you use it makes a lovely shade and will be a hit! COMMENTS: I added this color to almond and cherry CP. The color was spot on with a hint of sparkle. Glad I purchased this. Will purchase again. 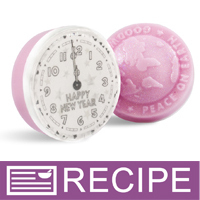 COMMENTS: The micas are perfect for my CP soap. The colors turned out vibrant and beautiful. Never disappointed with wholesale supplies plus. I love that it takes very little of the product to achieve the bold colors I was looking for. COMMENTS: I really liked to variations in color this provides. The pink shades are awesome. Easier to use than I thought. "Hi can this be used to color a water based serum that will stay on the skin?" Staff Answer You can use this mica in a face product. You will want to test to be sure it will blend properly as this powder mixes with oil. 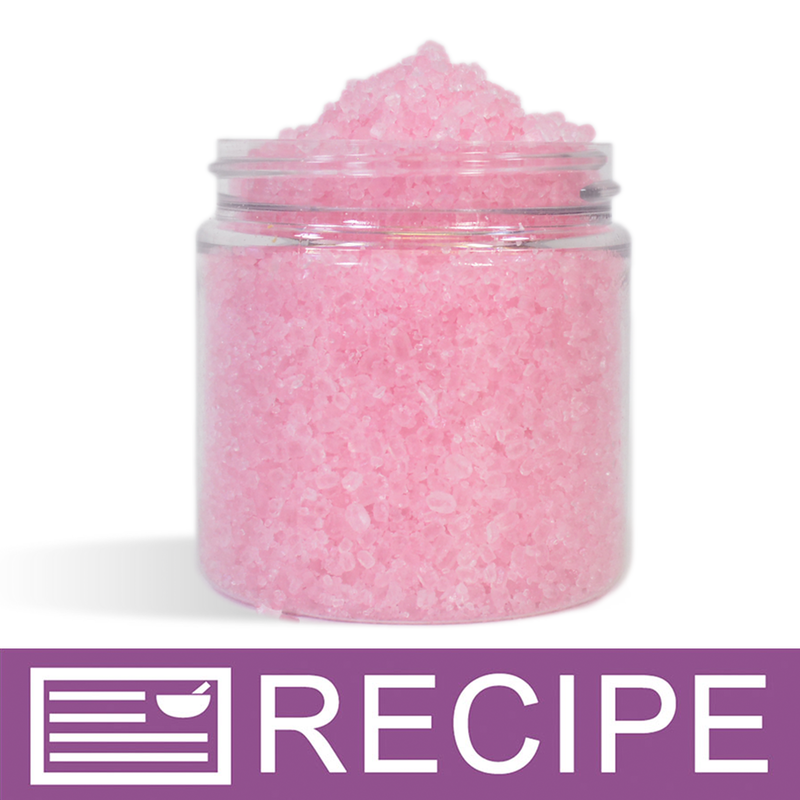 "How much Polysorbate 80 do I add to my bath bombs? How much mica? I'm doing 8 oz soda, 4 oz CA, 4 oz Corn Starts, 4 oz epson. Thanks!" Staff Answer Polysorbate 80 should be added to equal the amount of fixed oils and/or fragrance that is in your batch. The amount of mica used is up to you. 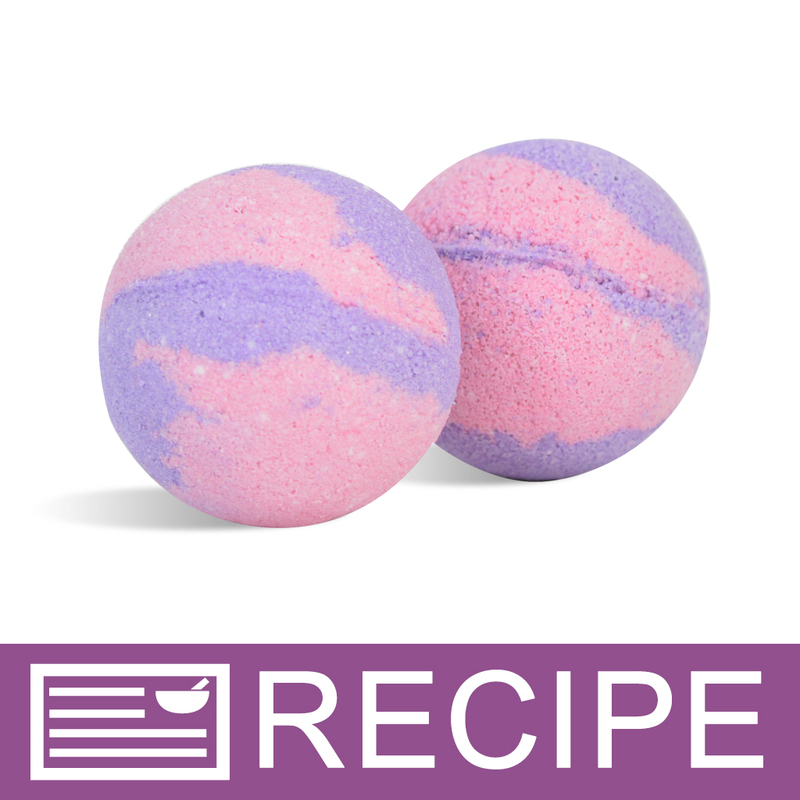 "I just made a small batch of bath bombs with this color. I just realized I forgot to add my Polysorbate 80. Will this mica leave a ring around the tub? Thanks!" Staff Answer We would recommend testing one in your bath. Depending on how dark the color is will determine if it leaves a ring. 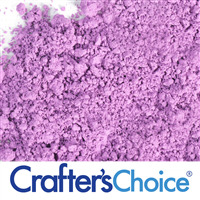 Staff Answer Our testing has shown no color change when using this mica powder in CP. But, you should always do a small test batch to make sure the color is stable in your particular recipe. 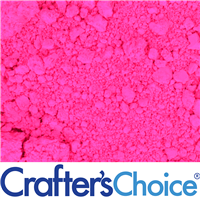 "This Fairytale Pink Mica Powder says it disperses in water. What is the best way to incorporate it into lip balms?" Staff Answer You should be able to add directly into the product and stir. If it is stubborn then use a small whisk. It's a great color!